One of the most popular Hindi Indian superstars, Ranveer Singh starrer musical drama Gully Boy had enjoyed excellent response in the opening week and now heading strongly across India. Being much awaited India movie, it has been released with enormous buzz among fans as well as moviegoers and as expected received overwhelmed response from audience. 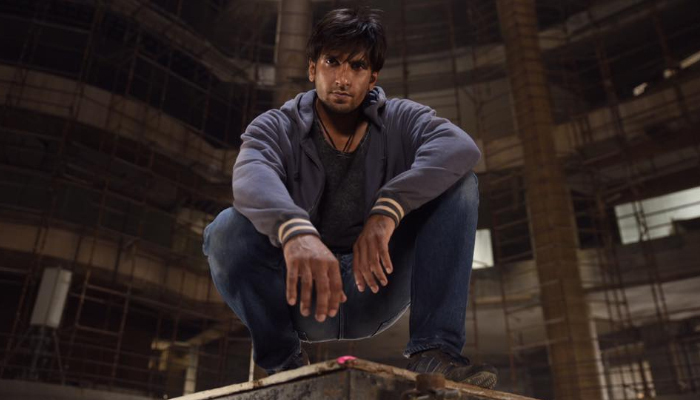 Along with audience Gully Boy has also received positive reviews from critics, which generated strong word of mouth for it. Fans of Ranveer Singh are showing immense craze towards the movie and creating huge buzz about it on social media. Not only from India but from international markets too, it has reported excellent business. In the opening week, Zoya Akhtar’s directorial Gully Boy reported excellent occupancy and did the business of total 100.30 crores with 72.45 crores of weekend and 27.45 crores of weekdays. Now the movie is running in second week and witnessed almost steady response in its second weekend. 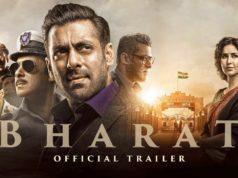 On Friday, it faced slight more drop than previous day and minted the amount of 19.60 crores across India; including 3.90 crore of Friday. On Saturday, being weekend Gully Boy showed impressive rise in its occupancy did the business of 7.05 crores. On the last day of weekend i.e. 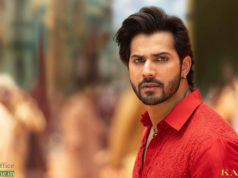 Sunday, it recorded same response than Saturday across the country and added the amount of 7.10 crores to its account. With this, total domestic collection of Gully Boy has become 118.35 crores. Gully Boy becomes the second film to enter the list of most profitable movies of 2019.